UFO-Prophet has taken a step further! 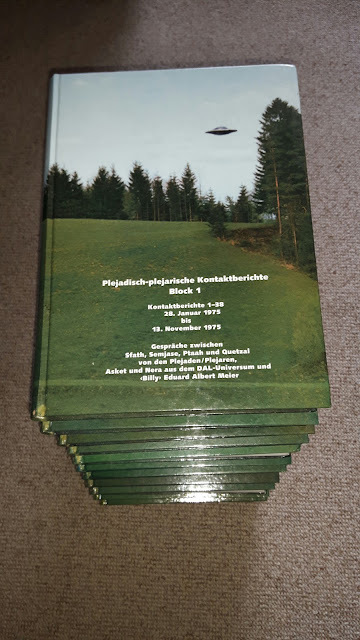 We are happy to announce you that from now (Jan 2014) we are not only archiving & safe keeping just the Meier case related material that appears in the media(ex: newspapers, magazines, television, radio,..etc), but we have decided to archive & preserve all the personal collections held by Meier case students, researchers, investigators, skeptics, debunkers, FIGU members,..etc. 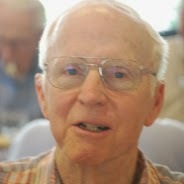 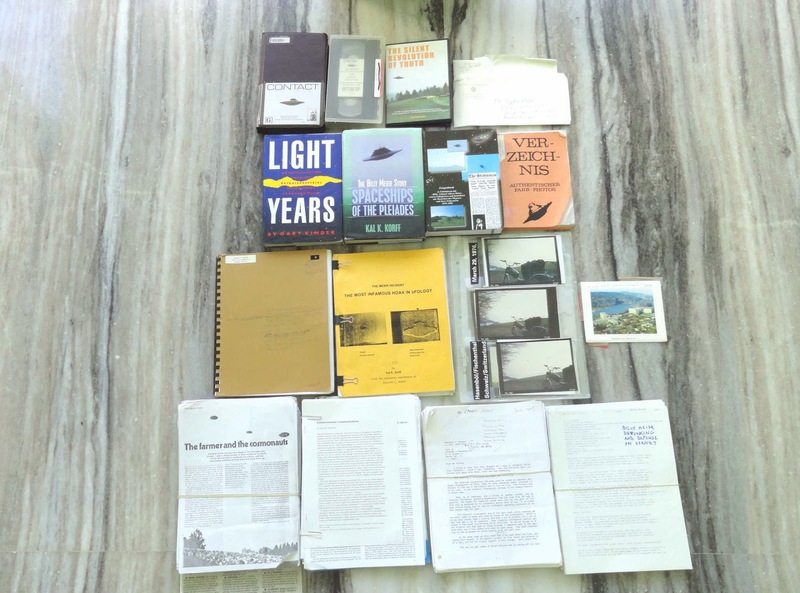 Archives Project's goal: is archiving & safe keeping all the Meier case material however remotely related. 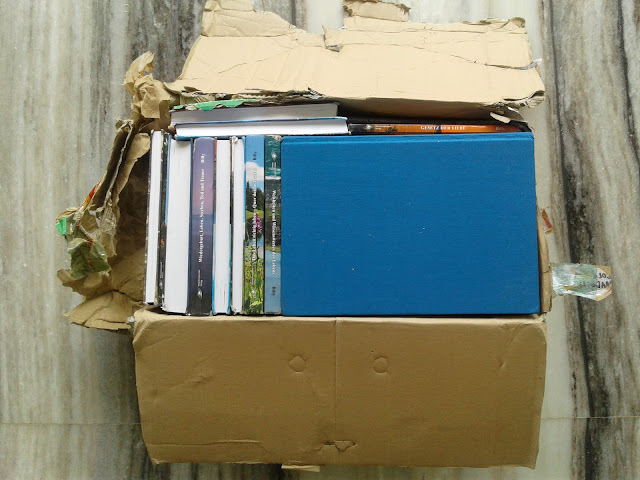 We accept all books, ebooks, booklets, flyers, documents, letters, correspondence(both ordinary post & email), newsletters, bulletins, magazines, photos, videos, audio, slides, negatives,..etc. 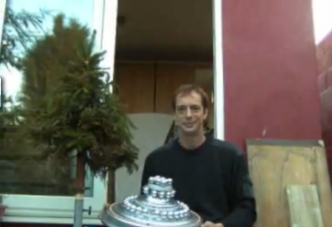 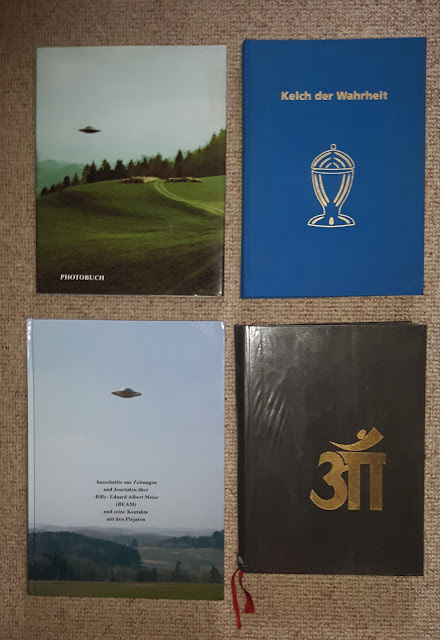 We also preserve material that have originated from you like the photos, videos & research material which were captured or written down by you during your investigation or visit to the Billy Meier's place(Semjase Silver Star Center) in Switzerland. 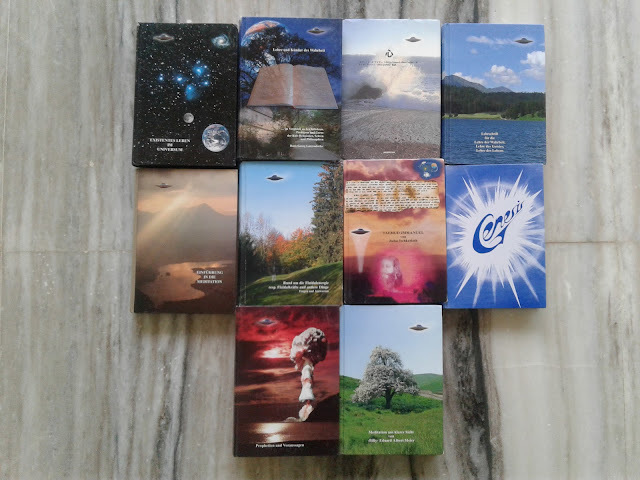 One of the main intentions behind starting this project is to make available all the material - which are rare and were published in the years starting from 1970's, most of which are nearly impossible to find in the market - for study, reference & research. 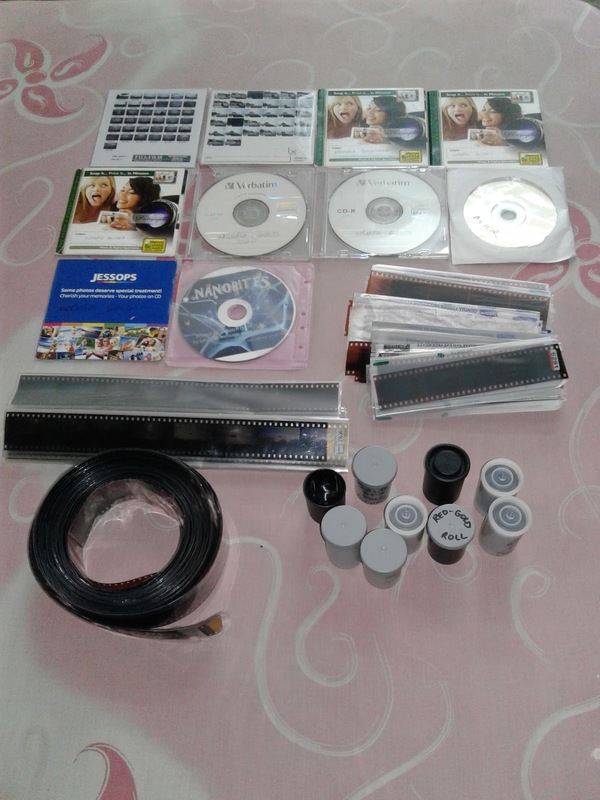 If you have any need or query that arises as a part of your study or research, visit our ARCHIVES section & mail us your questions and we will definitely help you. 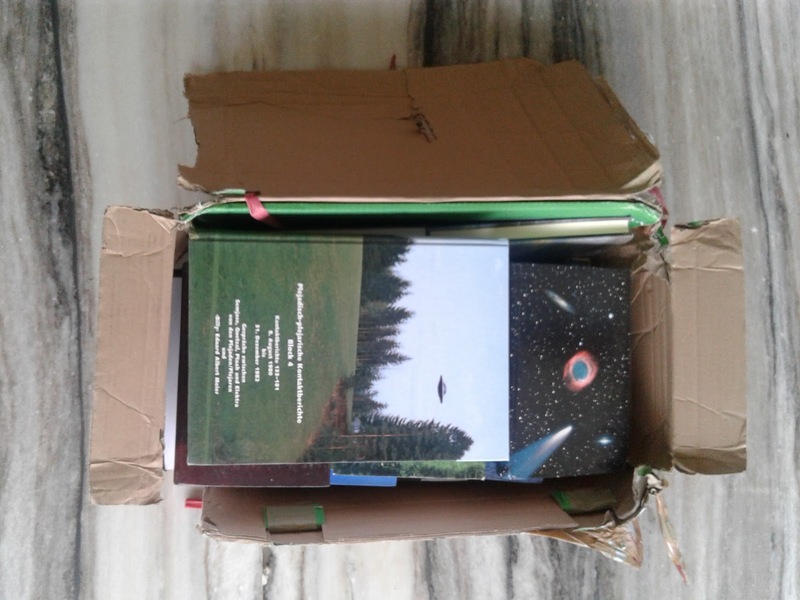 We are always open to exchange of material; not the original but only its digital copy & also in some cases where we have multiple copies of the same material. 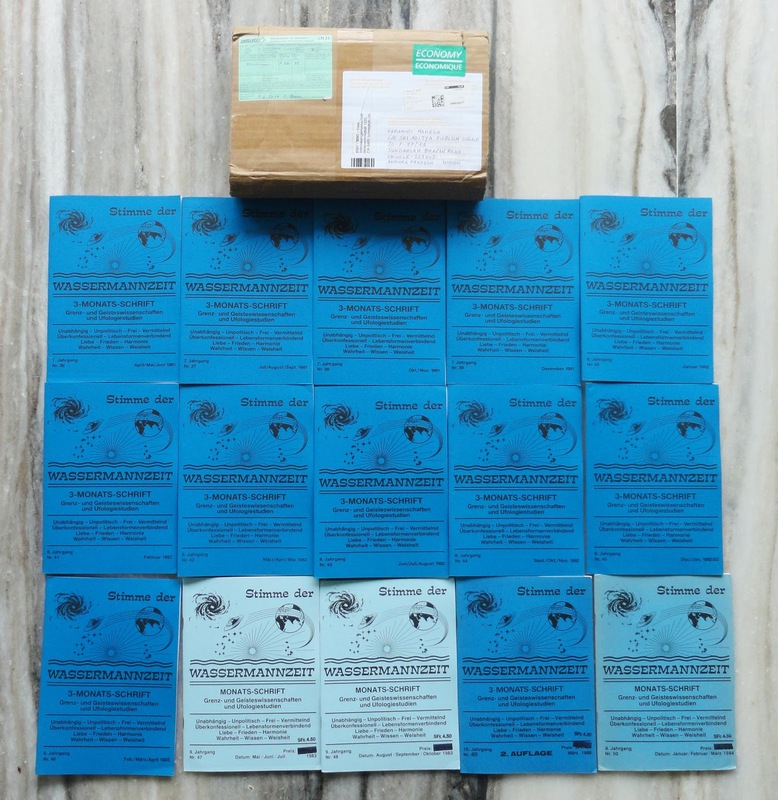 If you are interested to donate or exchange anything, please write to mahigitam@gmail.com. Visit the PROJECT & REQUESTS page for the material which we currently need for our research. For those who do not want their names to be disclosed, we respect your wish & refer to you as Anonymous(only if you agree). Or you can directly upload the material anonymously using the UPLOAD button which is second from top, on right side of the page. 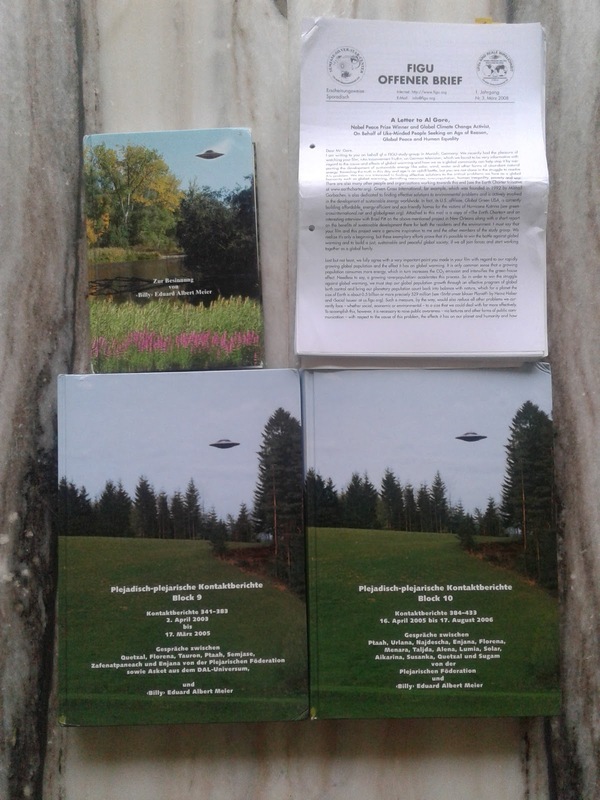 Magazine 2000 Plus - The Meier case: UFO Contactee Revealed ? 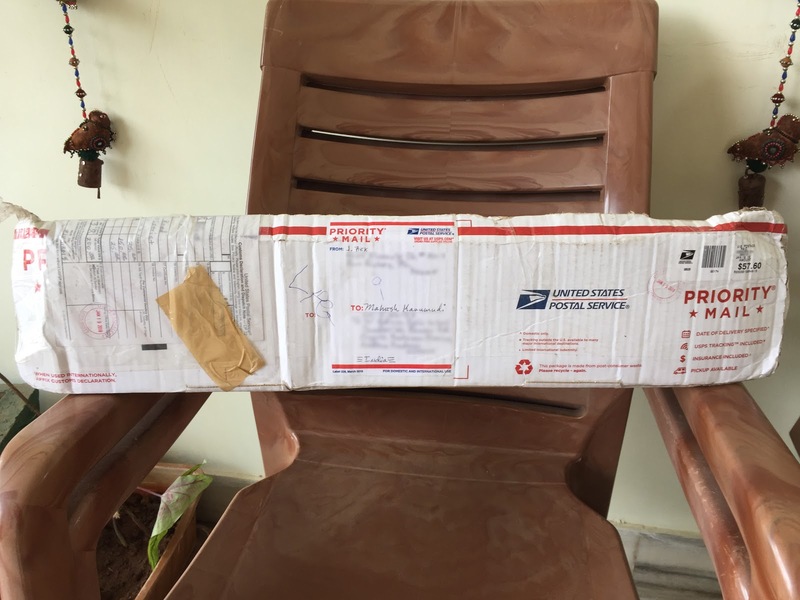 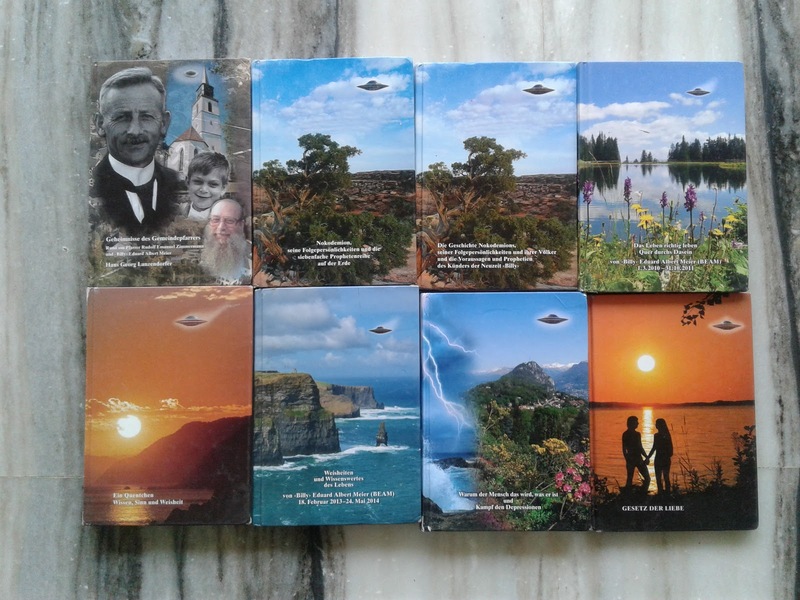 We are very glad to announce you that Research Professor Emeritus(OSU) - James W. Deardorff has sent us a 3rd box of Meier case material with postage fees already paid at his end with $ 92, which was received today afternoon, i.e., on Feb 25, 2014. 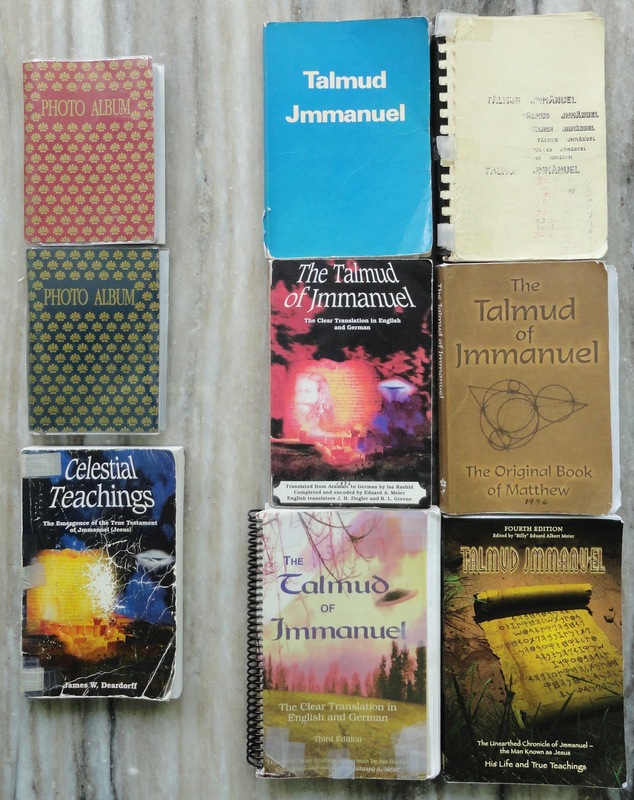 See below for the list of material. 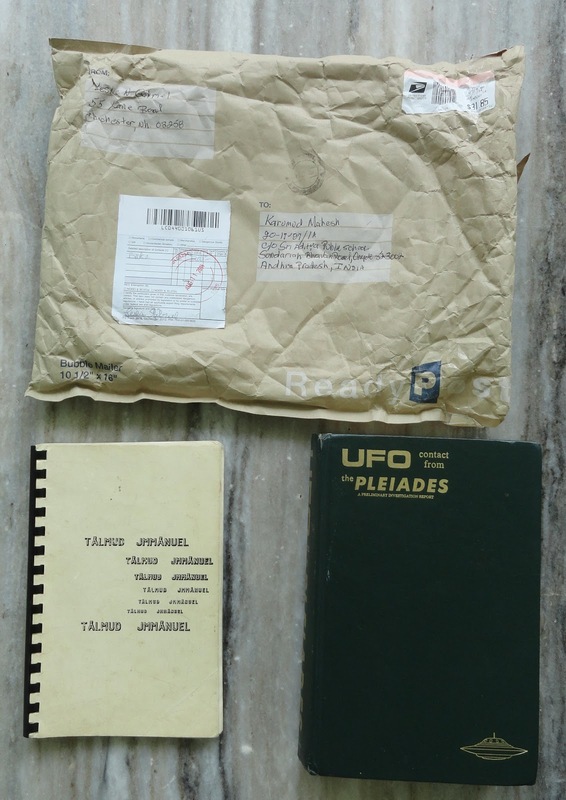 A long time FIGU forum member(& possibly FIGU Passive member) has responded to the ARCHIVES PROJECT & shared the following list of files. 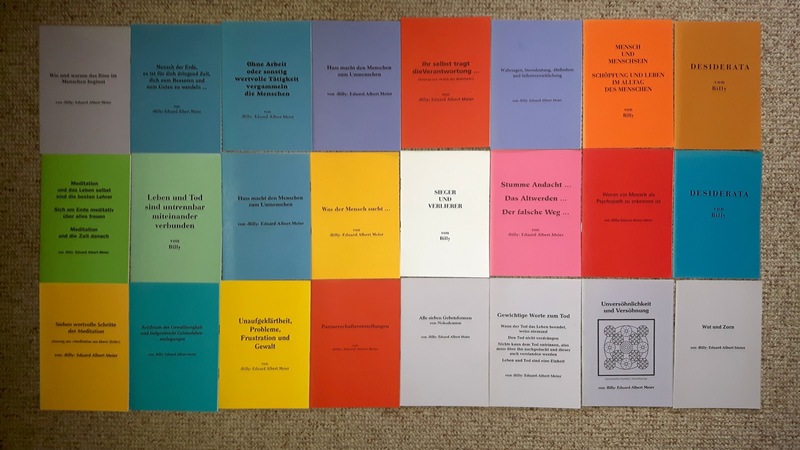 These files were selected from a very long list of Norman's collection, as they were not available anywhere for us & not even in the torrents on the Meier case. 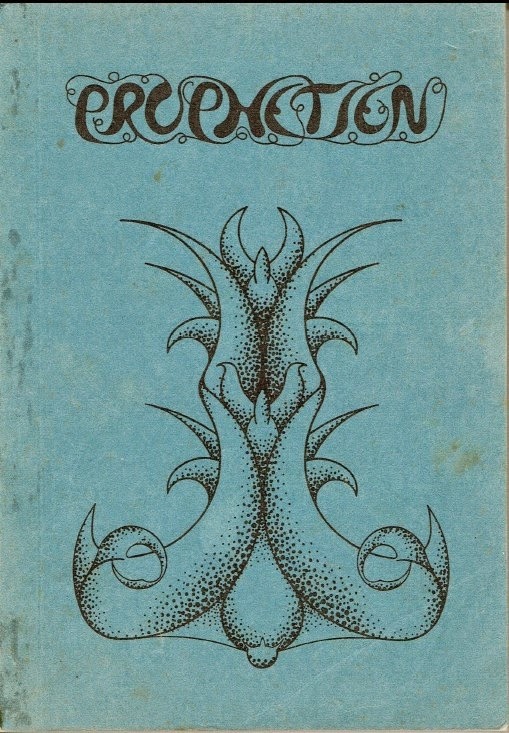 We thank Brian Tone Covington for responding to our request & donating the following book to ARCHIVES Project. 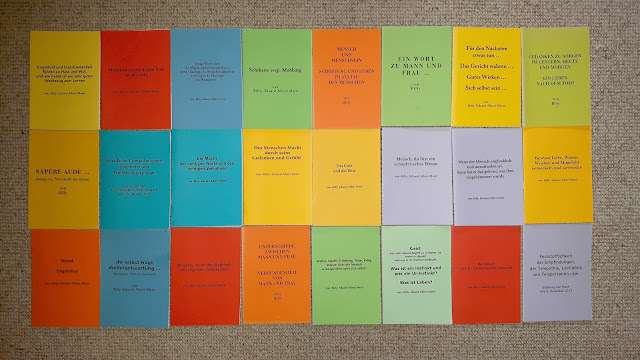 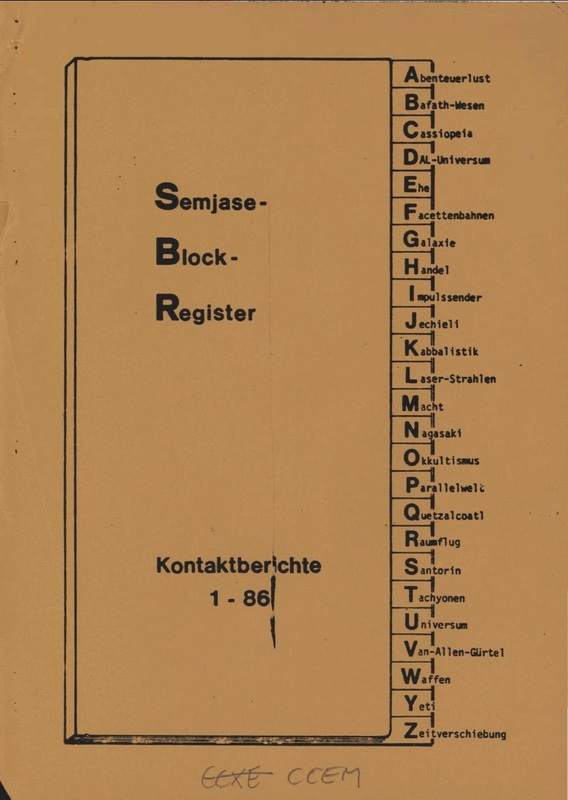 I am glad to announce that we have acquired 13 periodicals (each 7 CHF) of 'Stimme der Wassermannzeit' for our RESEARCH & ARCHIVES project, with the help of the donation amount. Once again my sincere thanks for your valuable donations. 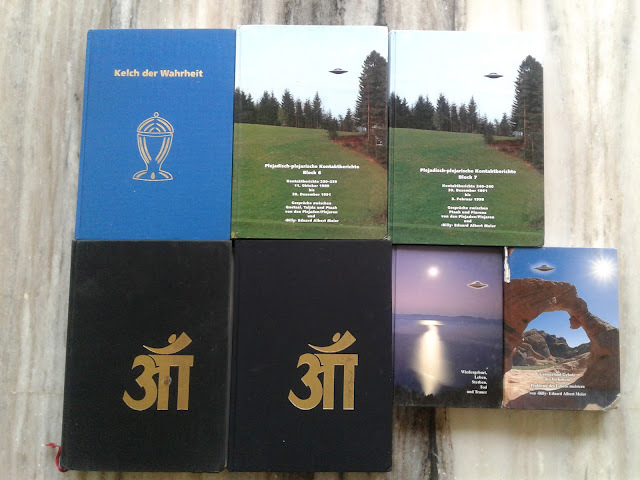 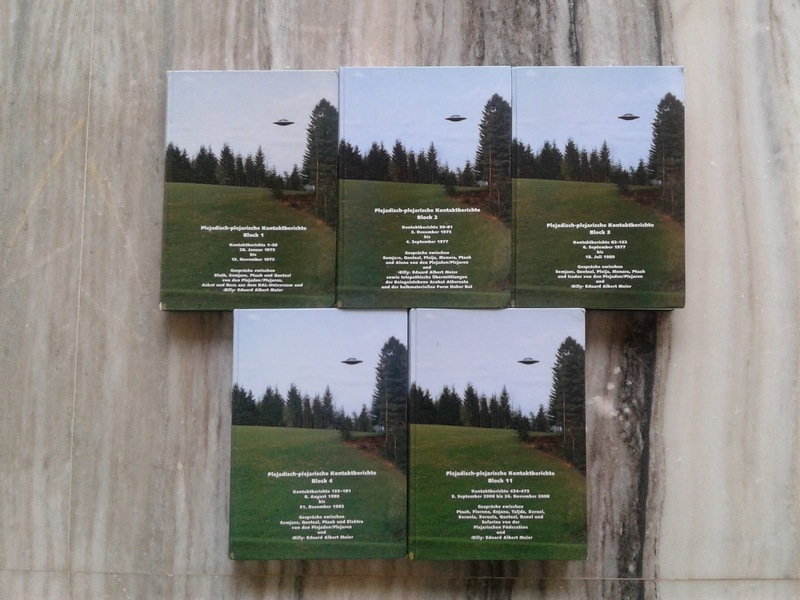 I am glad to announce that we have acquired several negatives, slides and 11 CDs containing the successful recreations (images and videos) done by Phil Langdon, of Billy Meier's alleged beamships or extraterrestrial crafts. Also included is a PC game (Nanobites), in the 12th CD, made by Phil himself. 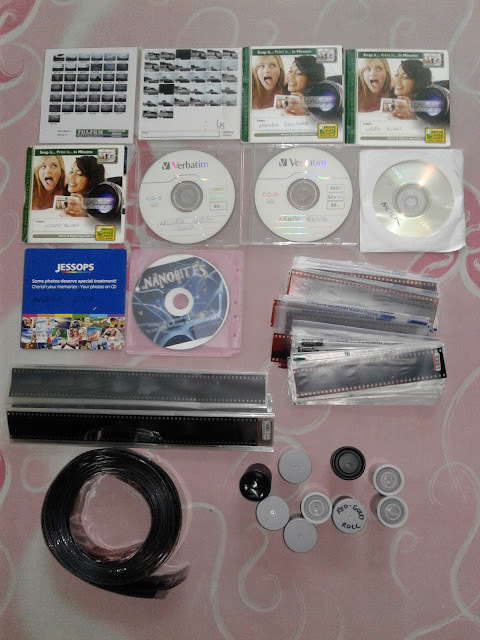 You can download (131 MB) the game here. 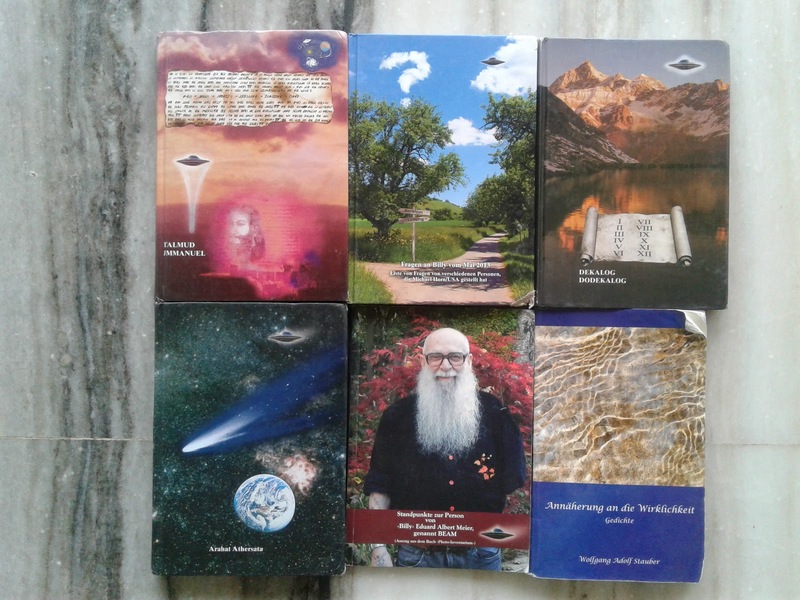 I sincerely thank the person, who wish to remain anonymous for now, for freely donating 24 Meier/FIGU books. 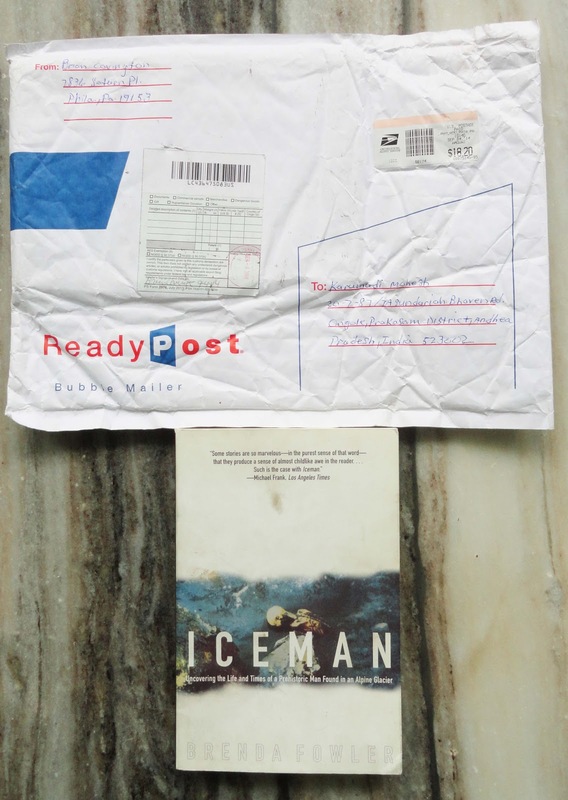 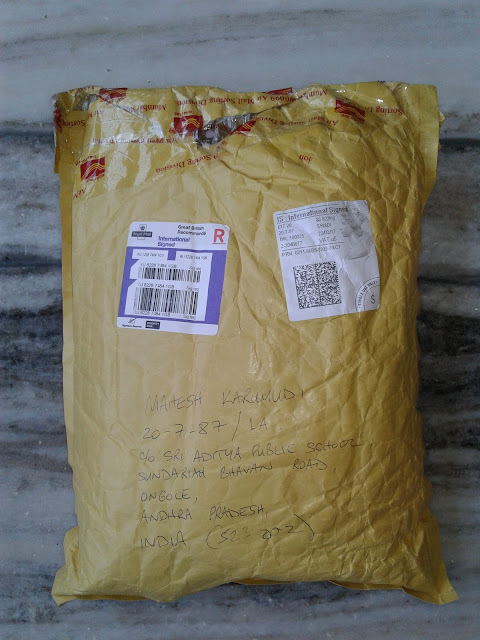 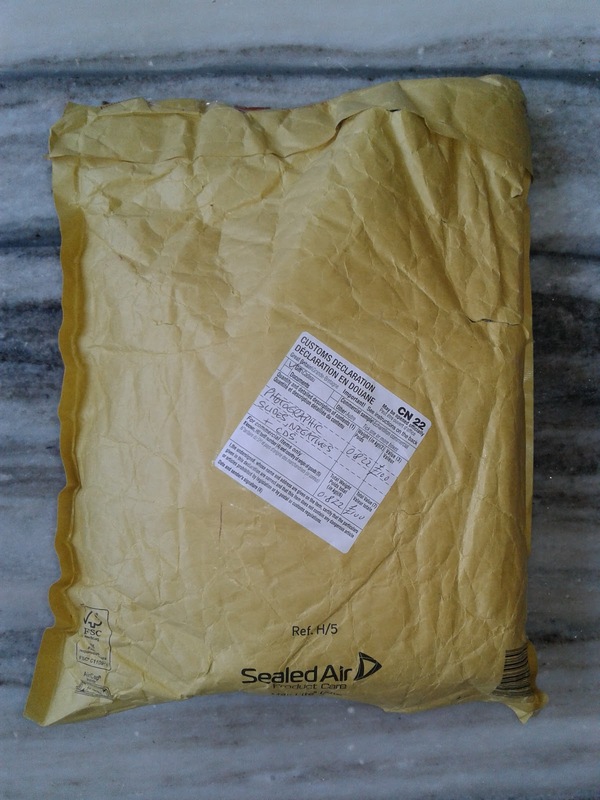 He/she would be sending 17 more books freely in the next courier. The same person who donated 24 books about a week ago on June 16, has sent me another batch (15 books) of Meier/FIGU books as a part of his generous donation. 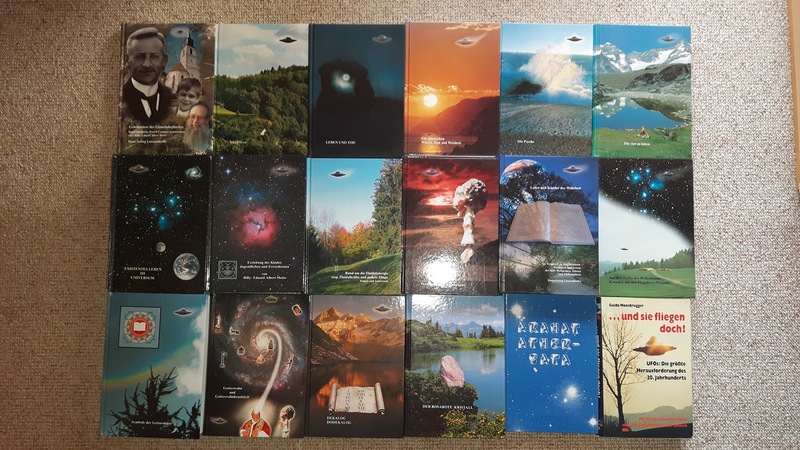 The total number of books he so far sent me comes to 39 (24+15). 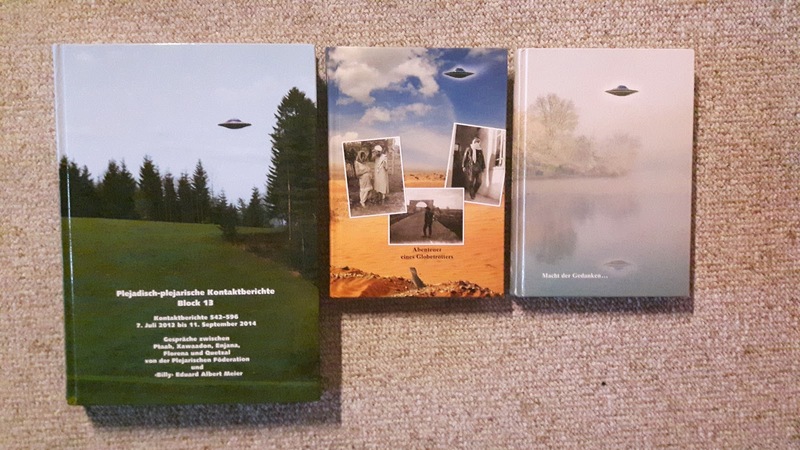 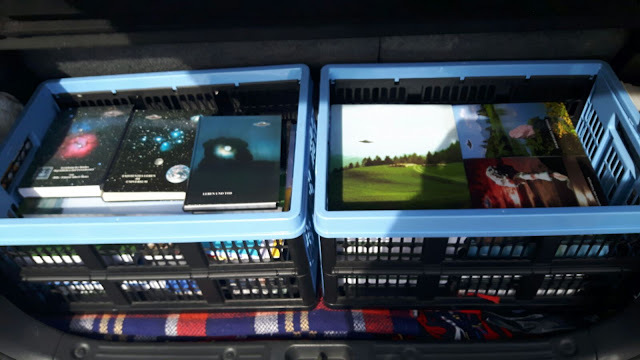 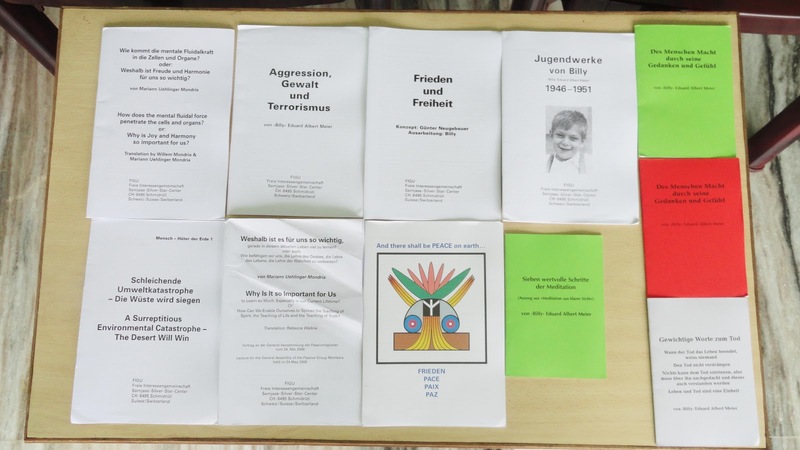 Once again, the same anonymous person who donated a lot of Meier stuff on June 16 and June 24, has sent his final package containing 3 books and a bunch of FIGU booklets - Bulletins, Special Bulletins, Open Letters, etc. 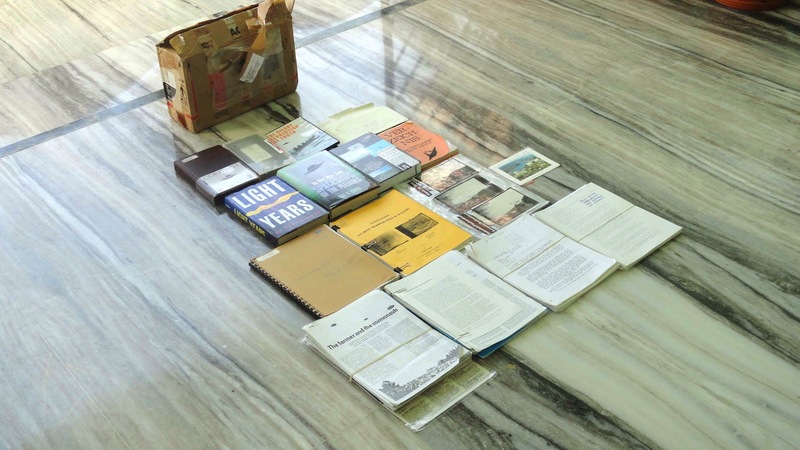 The total number of books donated by him/her now comes to 42 (39+3).